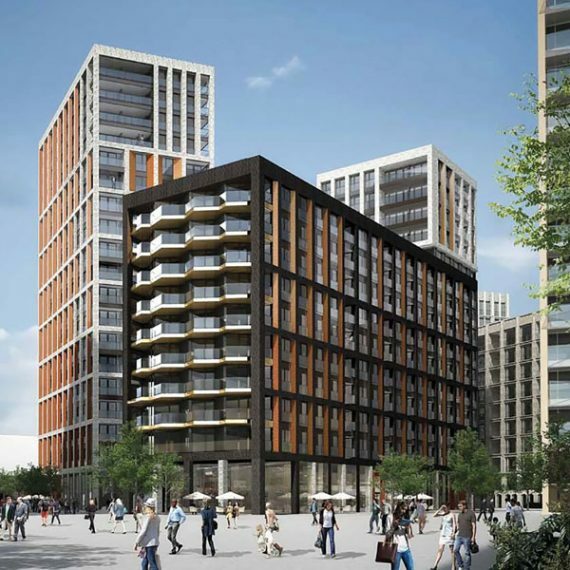 Watkins are proud to be involved in this iconic 36 storey development located on the Regents Canal Basin with 3 blocks providing 307 luxury apartments, mixed use commercial space, residents lounge and Spa. Watkins have carried out the extensive mechanical installation, infrastructure works and residential fit out to the luxury apartments. The Lexicon by Mount Anvil required a complex mechanical and plumbing installation. 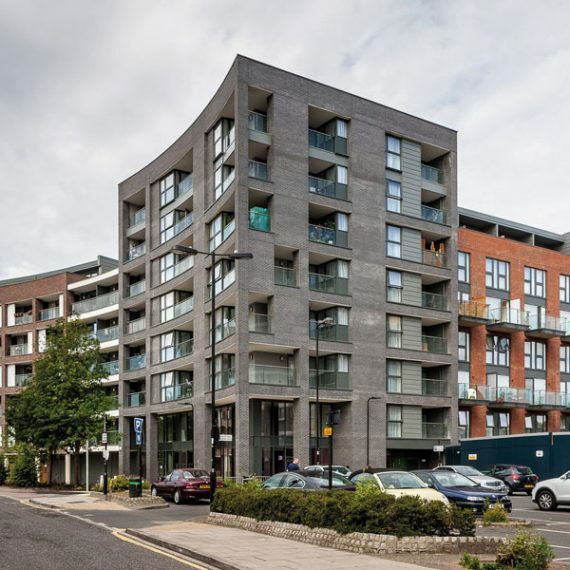 The high rise building was complemented by two seven storey blocks and the build program was short with tight deadlines on a phased block handover. As the 36 storey tower was located in a city centre location, the logistics were a challenge. The project also required finishing to the highest luxury standards. Using Watkins experience of design and large resource pool Watkins provided an solution worked with Mount Anvil to ensure mechanical infrastructure and plumbing was installed on-time, within budgets and to the highest finish and HSEQ standards. Modular Boiler Energy Centre, chilled water, pressurised water, foul water and rainwater network. Connections are made to a Ground Source Energy System.